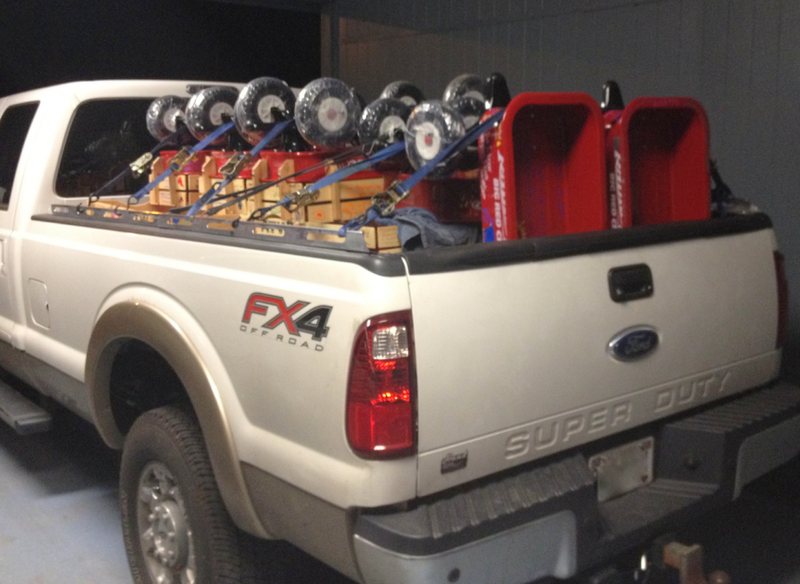 All TWELVE wagons are loaded?-check! All the AMAZING toys are loaded?-check!! All of “The Rhema Miracle Team” have their t-shirts?- check!!! Rhema’s strapped in the van ready to go?-check!!!! 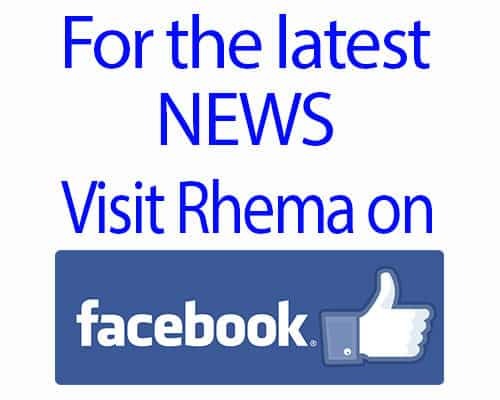 The Rhema Miracle Team’s “Surprise Guests” are ready to go?-check!!!!! Everyone EXCITED about the BIG DAY?- CHECK!!!!!!!!!!! For Pics & Video Of…. The First Annual, Rhema Miracle Team: “Show Some Love” to Children’s Hospital Outreach!!!! Yeaaaa! Begin Happy Dance of Praise—> NOW!